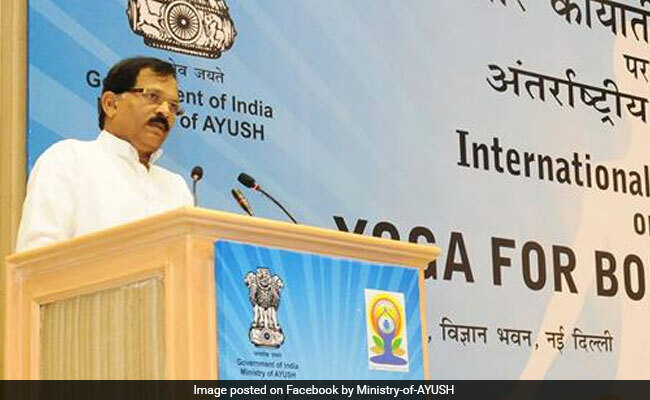 New Delhi: The Minister of State (Independent Charge) for AYUSH, Shripad Yesso Naik today informed Lok Sabha that more than 600 colleges imparting medical education at Under-graduate and/or Post-graduate levels in AYUSH in the country. There are 341 Ayurveda, 19 Naturopathy & Yoga, 52 Unani, 10 Siddha and 204 Homoeopathy colleges conduct medical education at Under-graduate and/or Post-graduate levels in AYUSH in the country, said the minister. He also said that, research in the form of Post-graduate thesis work is undertaken by PG scholars in 135 Ayurveda, 14 Unani, 03 Siddha and 52 Homoeopathy colleges, which are imparting medical education at Post-graduate level. This information was given by the Minister in a written reply to a question in Lok Sabha today. 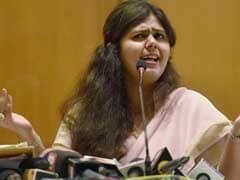 In another statement, Mr. Naik also said that there are 9 universities offering Higher education in Yoga; and 2 universities offering higher education in 'Yoga and Naturopathy' in the country".